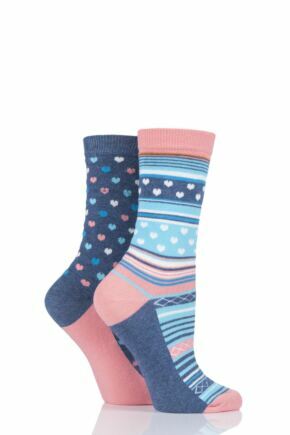 In truly beautiful patterns and wonderfully feminine colours, this collection of Charnos socks will make a lovely addition to your spring/summer wardrobe. 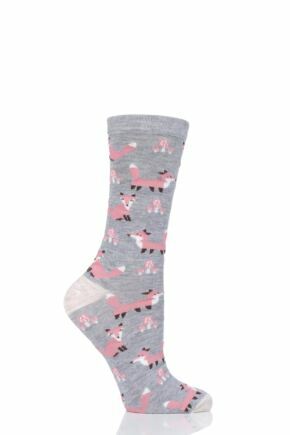 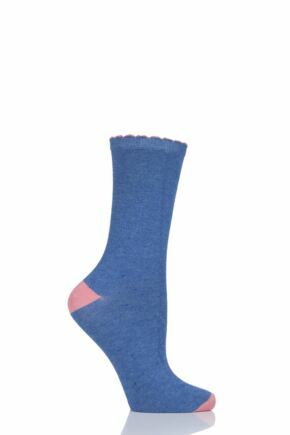 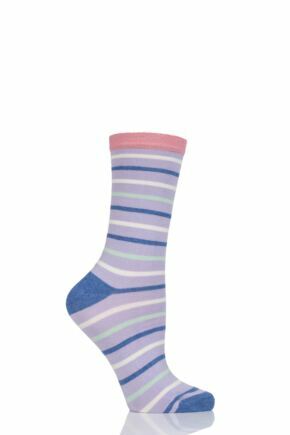 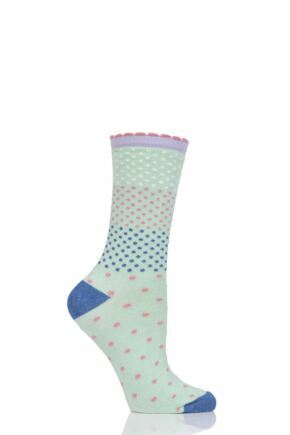 Available in soft bamboo and cotton materials, these socks are easy to wear and easy to care for. 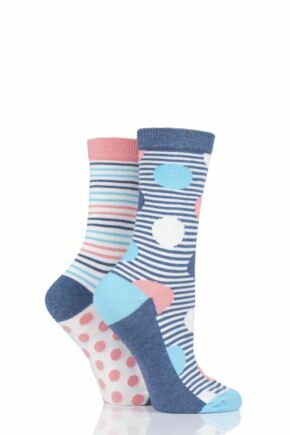 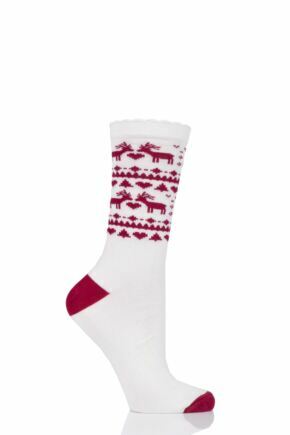 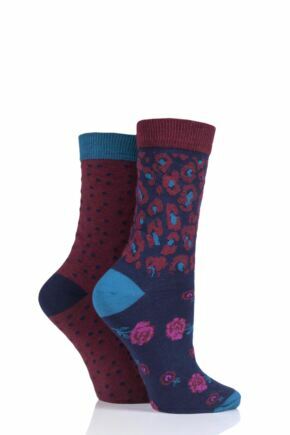 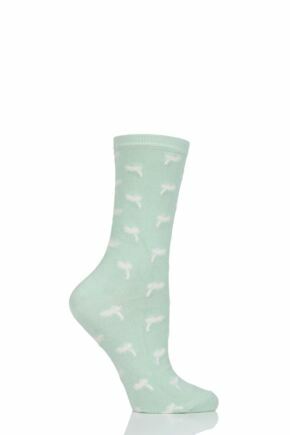 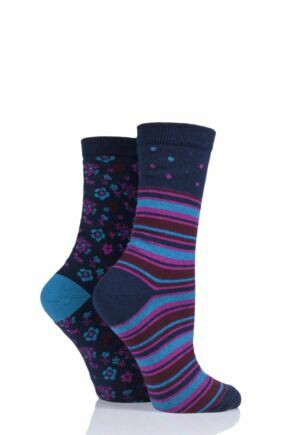 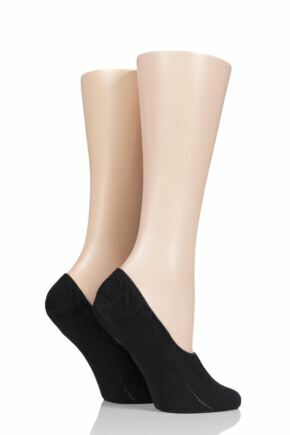 Pretty and comfortable, these socks make great choices for your everyday and casual wear.